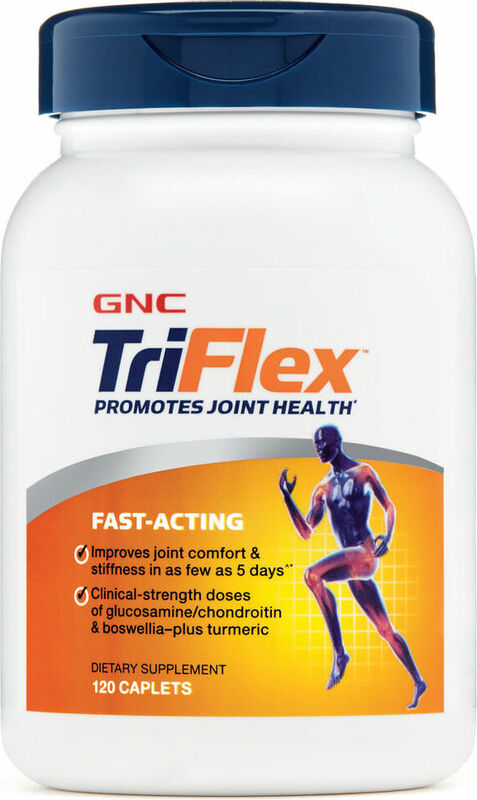 Clinically studied doses of glucosamine and chondroitin combined with MSM and proprietary herbal blend, which is shown to improve joint comfort and function. Glucosamine and Chondroitin are natural building block components found in connective tissues and joint cartilage. Scientific research has shown that these building block compounds help to support the body's natural ability to regenerate cartilage and lubricate joints thus supporting joint health integrity and function. Hyaluronic acid is an important structural component of body tissue, including the fluids surrounding the joints and collagen. Hyaluronic acid has the capacity to hold water, cushion joints and maintain the elastic integrity of skin. Vitamin C is involved in the synthesis of collage.